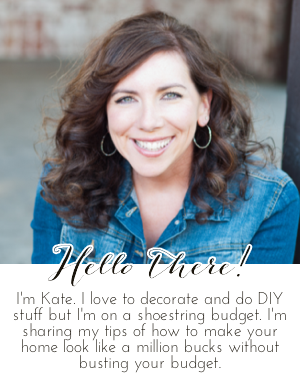 Chic on a Shoestring Decorating: It Pays to be Cheap Contest Winners! 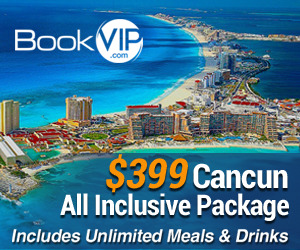 It Pays to be Cheap Contest Winners! 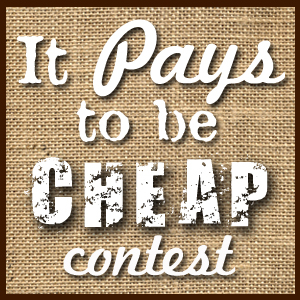 A BIG thank you to everyone who participated in "It Pays to be Cheap Contest"! We got SO many awesome entries, it was really hard to choose winners. Be sure to check out all of the amazing projects under $10... you will be inspired! $20 Target Gift Card from Cheap Crafty Mama goes to: $5 Dresser Makeover by Embracing Change"
125x125 sidebar ad for 30 days ($15 value) from Chic on a Shoestring Decorating goes to:""Bloom" Spring Pillow from Creatively Living"
Craft stash goodie bag ($25 value) from How to Nest for Less goes to:"Mod Podge Shoes from Practically Functional"
290x140 ad space for 1 month ($20 value) from Nifty Thrifty Things goes to:"Branch Coat Rack Garden Therapy"
"Remade Chairs from City Farmhouse"
Awesome winners! What great projects and all on the cheap! Yea! Thank you so much. What a fun contest. Truly one of my favorites because there's nothing that I get more excited about than a super-cheap, but cool project! These are so cute! All of it! I love everything you post, it is so cute. I have been working on my family room decorating and have got so many ideas from this and you! My sister also loves all of your ideas and designs! Thank you for always sharing the best and cutest things!